A very popular choice of vehicle for the rugged roads and offroad trails of Curacao. We have a range of Jeeps and other four wheel drive, perfect for exploring the island and it’s beautiful beaches. 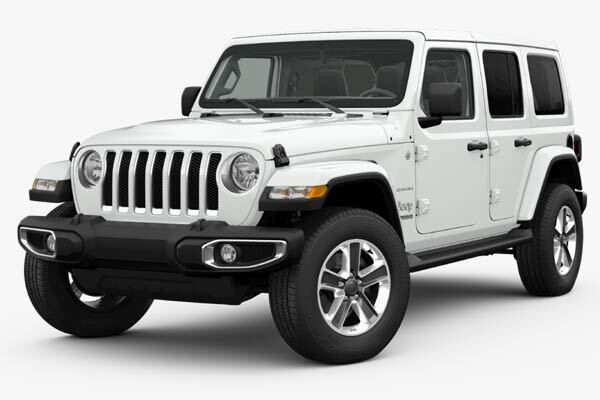 The Jeep Wrangler is the most popular vehicle in the 4×4 category. Make sure to book in advance to be sure to drive a Jeep. When to rent a 4WD vehicle ? Planning to go to Banda’bou, San Pedro or the rugged North coast of Curacao? A jeep is what you need. To be absolutely honest, while our roads are quite hilly, the need to put your car into 4wd is not needed 90% of the time. A better reason to rent a 4×4 is the option to drive top down, like our rental convertibles, and for the simple fact that not every road is paved as you’re used to at home. Drive comfortably trough potholes and get off the beaten track with ease. 4×4’s not what you’re looking for? No worries check out our Curacao rental fleet. Extremely popular on Curacao. Rent your 4×4 car today!